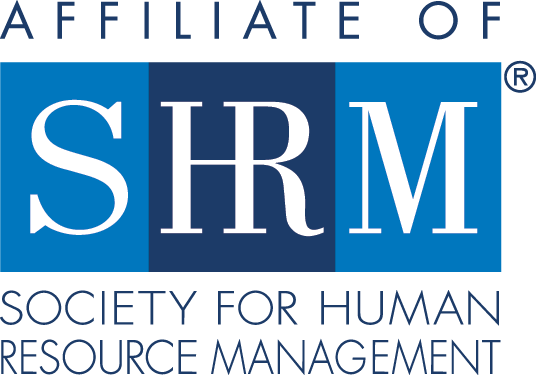 Welcome to our SHRM-Atlanta Student Member Resources. Below you will find information on how to join, how to set up a SHRM Chapter at the collegiate level, information about scholarships and much more! This type of membership is right for you if you are a full-time university or college student (enrolled for 6 hours or more*) or belong to a chartered SHRM Student Chapter. Once you are no longer a student, you must convert to a regular membership. Student Members may participate in Chapter activities and are eligible to vote. Student Members may not hold Chapter office. Students must provide proof of full time enrollment. To apply for student membership, please submit one of the following: proof of enrollment, tuition receipt, class schedule, student ID. All student member renewals must be processed through the SHRM-Atlanta Office. To submit proof of enrollment and/or to renew, please contact Joanne Singletary at jsingletary@shrmatlanta.org. SHRM-Atlanta has launched a Student Member Scholarship Program! These scholarships are designed to support our student members on their mission to become outstanding HR professionals. To learn more and apply, please email Joanne Singletary at jsingletary@shrmatlanta.org. SHRM National is committed to the advancement of its student members. If you're interested in chartering a SHRM Student Chapter, please visit SHRM's resource center here.